Home-lunch ban at Chicago area public schools — What’s more revolting: junk food, the student reaction, or the nanny state precedent this regulation sets? “Fernando Dominguez cut the figure of a young revolutionary leader during a recent lunch period at his elementary school. Tagged as Chicago, health, Illinois, junk food, milk, nanny state, regulation, school lunch, U.S.
“Maryn McKenna—my favorite “Scary Disease Girl” and author of Superbug—will be taking questions during a live chat today at Scientific American’s Facebook page. The chat starts at 2:00 Eastern and lasts for a half-hour. What’s allowed in commercial milk? 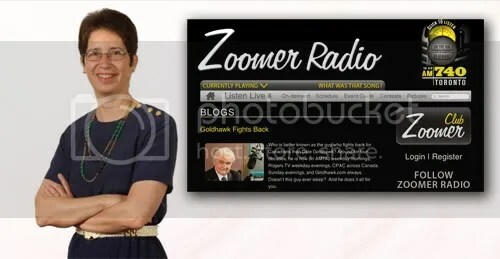 Canadian Constitution Foundation litigation director Karen Selick will be a guest on the Goldhawk Fights Back call-in show on Zoomer radio this morning at 11:30 am. Click image to go there. Click here to go to zoomerradio.ca where you can click to listen to the program over the internet. That’s 11:30 am Eastern Time. 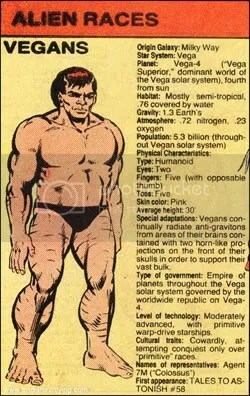 Origins of the name "Vegan". From the internets. “As someone who is conscious of her health, I spent 13 years cultivating a vegetarian diet. I took time to plan and balance meals that included products such as soy milk, soy yogurt, tofu, and Chick’n patties. I pored over labels looking for words I couldn’t pronounce–occasionally one or two would pop up. Soy protein isolate? Great! They’ve isolated the protein from the soybean to make it more concentrated. Hydrolyzed soy protein? I never successfully rationalized that one, but I wasn’t too worried. 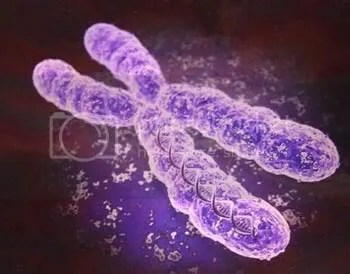 After all, in 1999 the Food and Drug Administration (FDA) approved labeling I found on nearly every soy product I purchased: ‘Diets low in saturated fat and cholesterol that include 25 grams of soy protein a day may reduce the risk of heart disease.’ Soy ingredients weren’t only safe–they were beneficial. 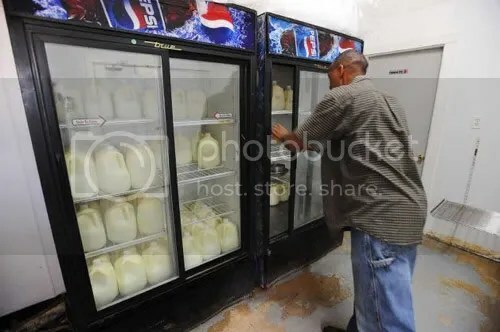 Pure Milk Farms owners Kelvin and Yolanda Edwards – self-described city folk with no farming background – have been in the raw milk business since 2007, when they started milking and selling with only one cow.